Students at Renovo Elementary School in Renovo, Pa., show their books to PPL Regional Affairs Director Tracie Witter. 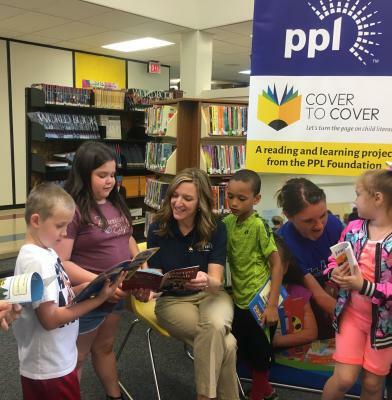 ALLENTOWN, Pa. (June 7, 2018) – Nearly 6,000 students in grades K-3 will experience the joy of summer reading and reap the benefits of avoiding the "summer slide” through PPL’s Cover to Cover reading program. Nearly 29,000 new or gently used books were donated by employees and the PPL Foundation in the third annual Cover to Cover reading program. Books were delivered to 20 schools throughout the company's 29-county service area. Each student was able to select four books to keep and read over the summer. In addition, books were delivered to children attending summer learning programs in Harrisburg and Lancaster. PPL partnered with United Way of the Greater Lehigh Valley, Cops 'n' Kids of the Lehigh Valley, WVIA, and Barnes and Noble. Headquartered in Allentown, Pa., PPL Corporation (NYSE: PPL) is one of the largest companies in the U.S. utility sector. PPL’s seven high-performing, award-winning utilities serve 10.5 million customers in the U.S. and U.K. The company and its nearly 13,000 employees are dedicated to providing exceptional customer service and reliability and delivering superior value for shareowners. To learn more, visit www.pplweb.com. 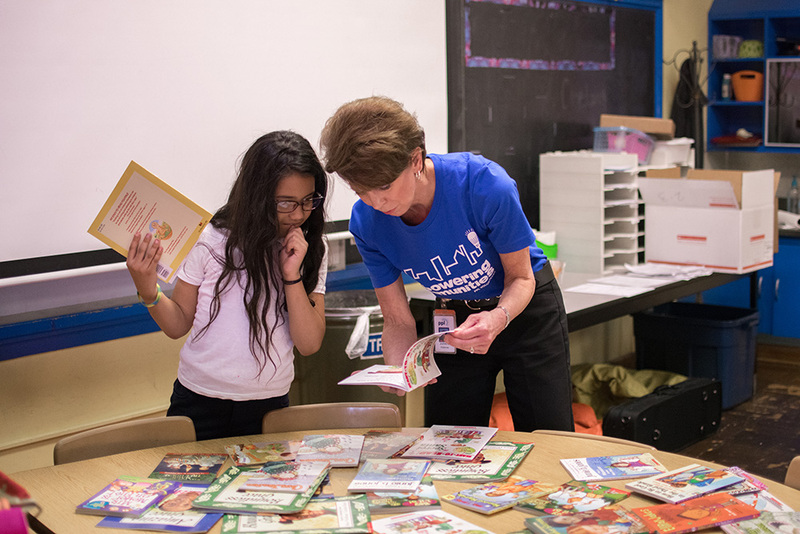 A student at Cleveland Elementary School in Allentown, Pa., carefully selects her summer reading books from a PPL volunteer. 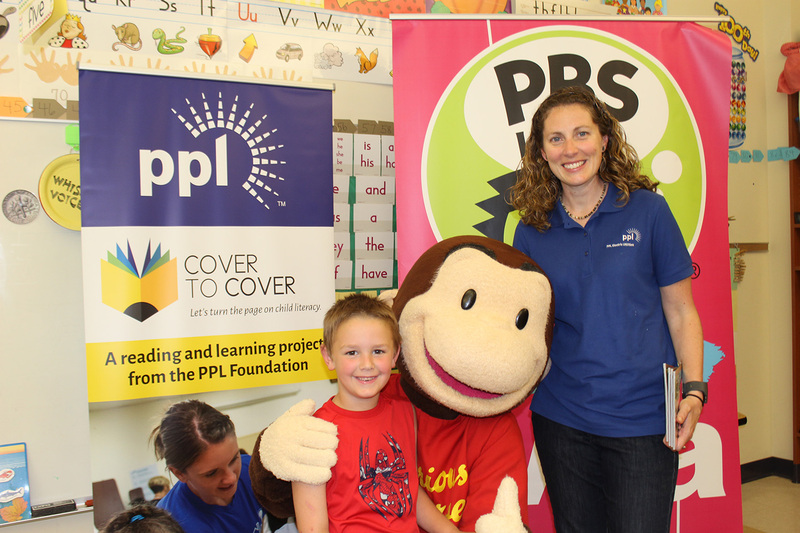 PPL Regional Affairs Director Alana Roberts poses with a youngster at Stourbridge Primary Center in Honesdale, Pa. PPL partnered with WVIA to bring the Cover to Cover program to Stourbridge. 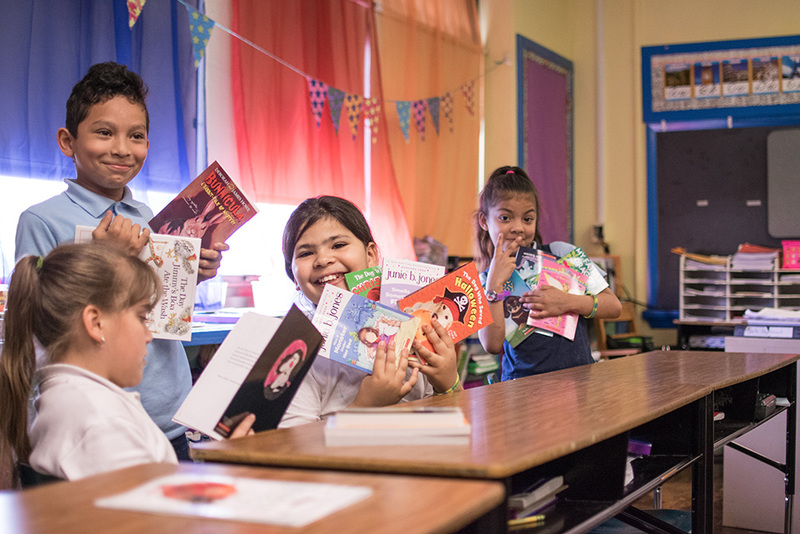 Students at Cleveland Elementary School in Allentown, Pa., show their enthusiasm for the books they selected through the PPL Cover to Cover program.